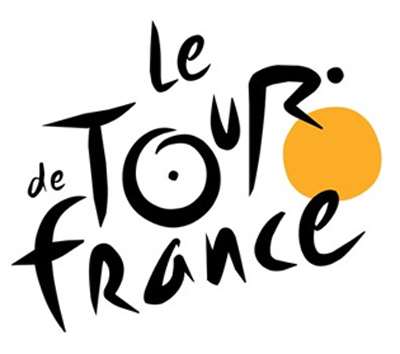 The Tour de France of cycling continued on Tuesday with its 4th stage that connected Seraing and Cambrai (223km). After two days of suffering, Tony Martin (Etixx-Quick Step) finally managed to take the top spot by winning the stage. The German was stuck in second place during the past two days behind different leaders and pavers delivers him to become the new sports betting favorite of this Tour. The Sky team failed to repeat its feat of the previous day. Chris Froome falls to the 17th place in this step and fall for the occasion in the 2nd place in the provisional rankings. The double winner of the Tour de France (2007, 2009), Alberto Contador, encountered a major problem in the last 25 kilometers of the 4th stage, but that did not stop him from finishing the race in the 19th place. The Spanish climber was driving with a broken rear wheel and has still managed to pass smoothly the paved areas. Tony Martin (EQS - ALL) won thus the 4th stage of the Tour in 05h28'58 ''. The other two podium positions were attributed to John Degenkolb (TGA - ALL) and Peter Sagan (TCS - SLQ). At the end of the day then, Tony Martin (EQS - ALL) is the Tour leader in a time of 12h40'26 'and steels the yellow jersey of Chris Froome (SKY - GBR), whicho has therefore 12 seconds of delay. The top 5 is completed by Tejay van Garderen (BMC - USA) 25 '', Tony Gallopin (LTS - FRA) 38 '' and Peter Sagan at 39 ''.